The South African climate can be unpredictable at the best of times and designing a water wise garden is usually a good idea. Unlike rainy and grey European countries, some parts of South Africa are prone to dry spells which wreak havoc on a garden as water restrictions make it difficult for you to keep your plants alive. Instead of struggling to nurture your parched plants, redesign your outdoor space into a water wise garden that is not affected by water restrictions. As you know, Cape Town is heading towards ‘Day Zero’; a day we all hope will never arrive. In preparation, we have put together a couple of tips to turn your ‘dust bowl’ garden into a desirable, water wise garden that is a pleasure to spend time in. 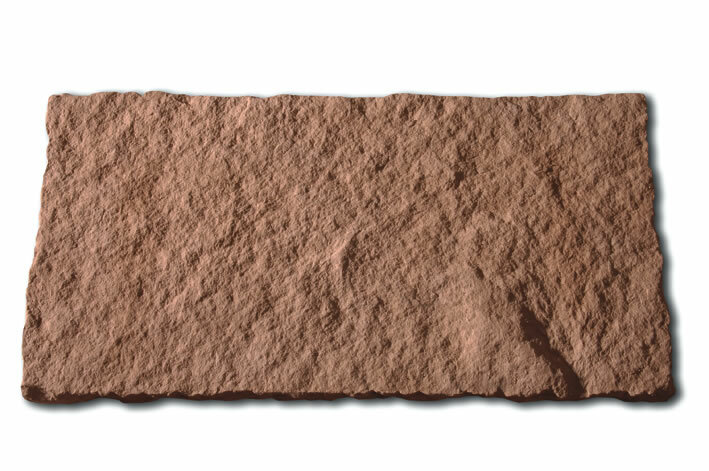 This natural and ‘traditional’ paver offers the surface profile of a quarried slate and comes in a wide range of textures and natural-looking colours. 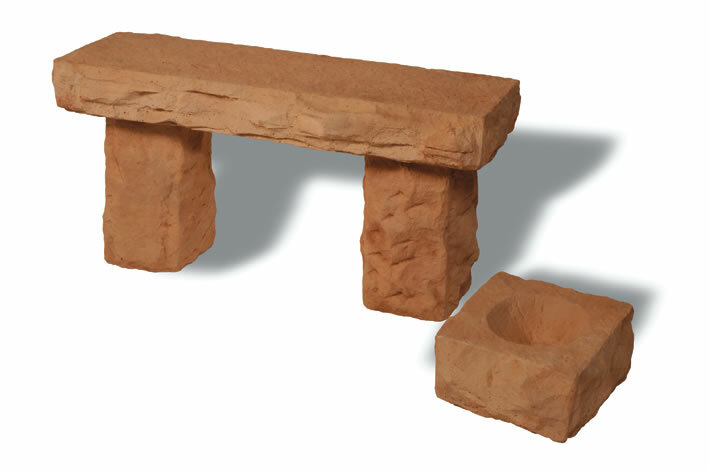 This is an attractive feature for those who would like their outdoor area to offer a ‘rustic’ aesthetic that emulates real stone but still maintain a symmetrical and clean finish. 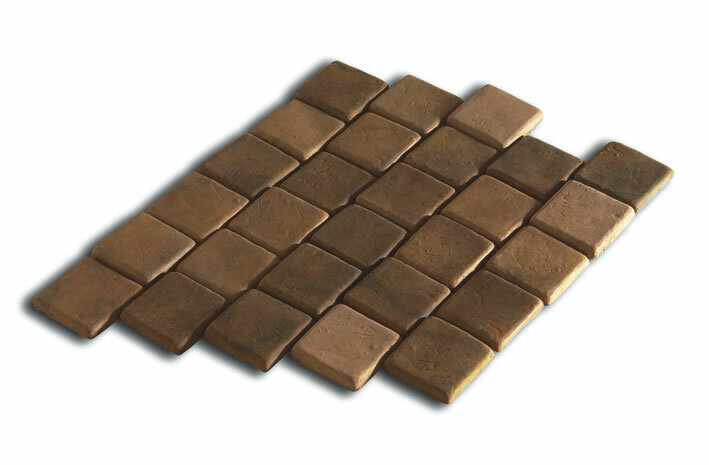 You can use the Ravine Straight Edge Pavers in a variety of different ways in your water wise garden. 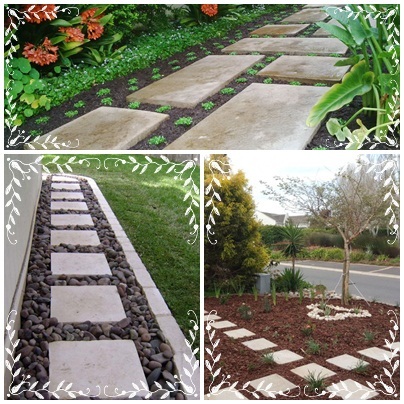 Place your pavers in either a formal elegant look or a 4 size mixed pattern to create an authentic ‘rustic’ and textured appearance. 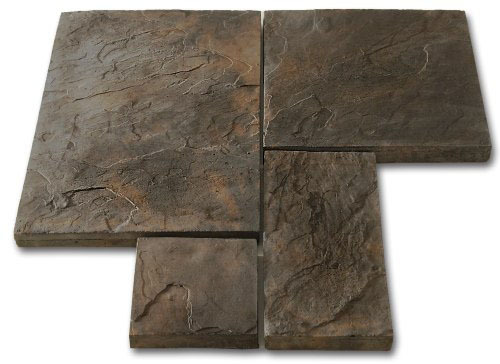 This paver is perfect for creating a soft landscape aesthetic in outdoor areas such as courtyards, garden patios and pathways. With the drought disaster in the Western Cape, gardens have been reduced to ‘dust bowls’ with dust landing all over people’s patio furniture and blowing into the house. 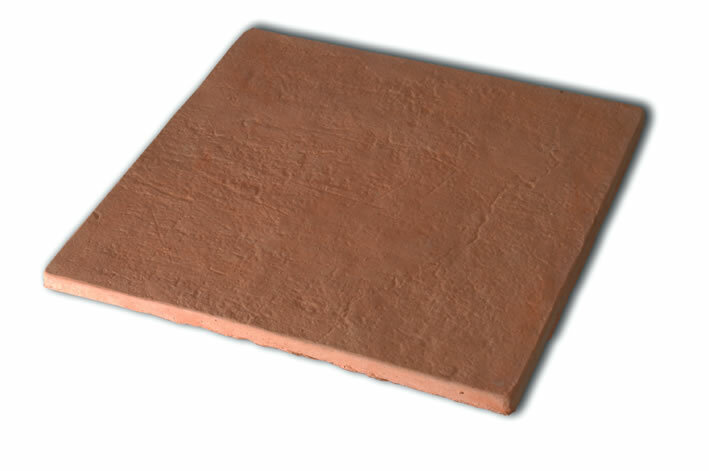 Use this paver for parts of your garden where lawn does not grow or has poor drainage. 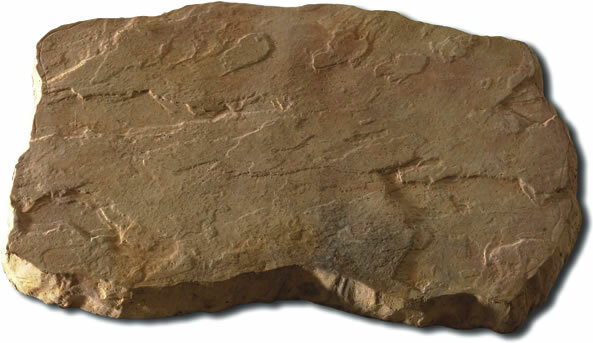 Ravine random edge pavers are available in many different colours and finishes, perfect for your unique outdoor space and water wise garden. 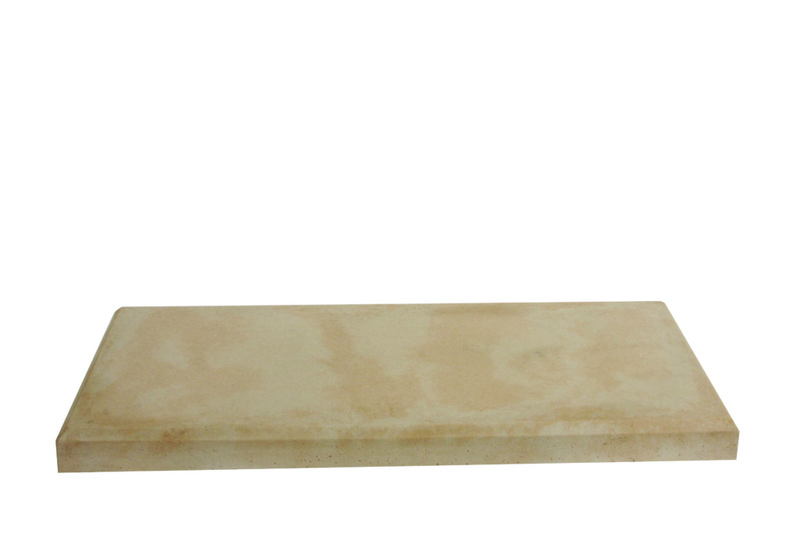 Choose this custom manufactured paver to create large floating outdoor stairs or stepping stones. 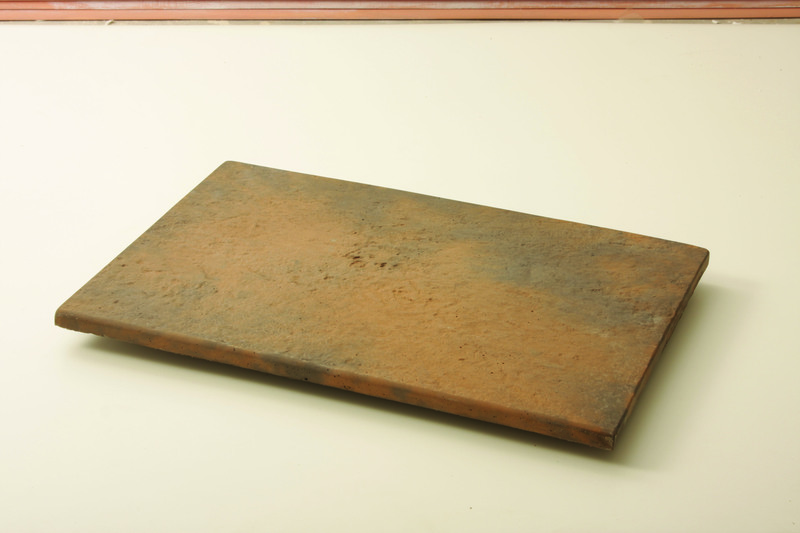 The Ridgestone step paver covers a large surface area and turns a drought–ridden outdoor area into a water wise garden that is able to hold on to its aesthetic appeal. This paver is suited for areas that require straight lines and a sleek design, i.e. stepping stones and pathways. For an elegant but hardy addition to your water wise garden, the Ravine Garden Step is a precast paver that is perfect for creating an easy and cost effective outdoor area. Spruce up outdoor areas such as the patio, entrances and even around the pool. 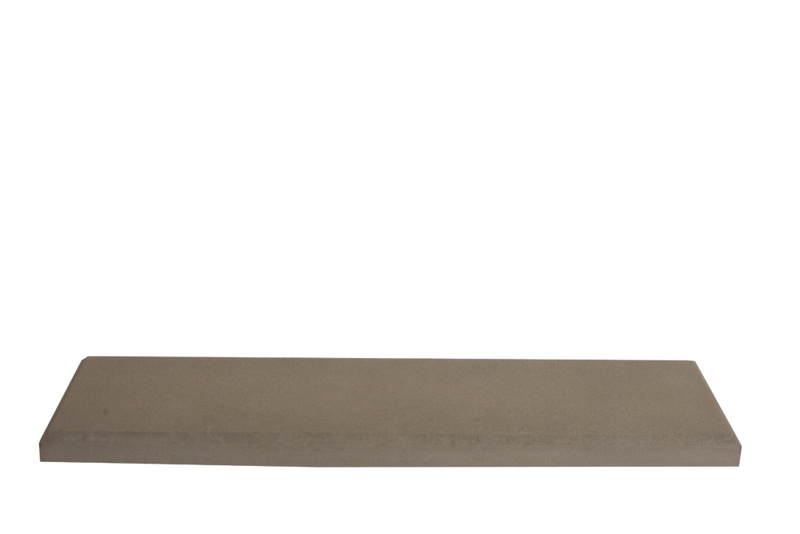 The Ravine Garden Step has an attractive non-slip finish which is perfect for any outdoor space. Garden steps are the perfect addition to any garden as they blend in perfectly with their surroundings. 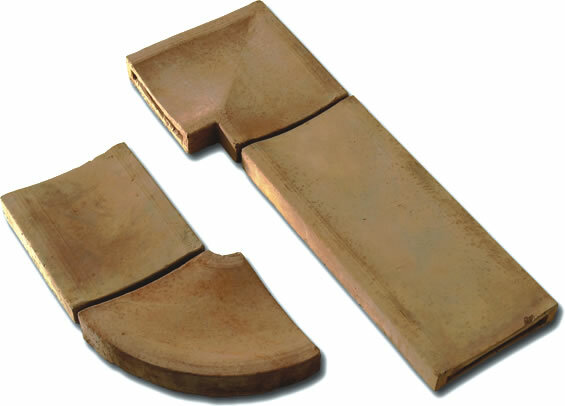 The Ravine Garden Step is not only cost-effective, but it minimises the need for frequent maintenance due to its unique finish. 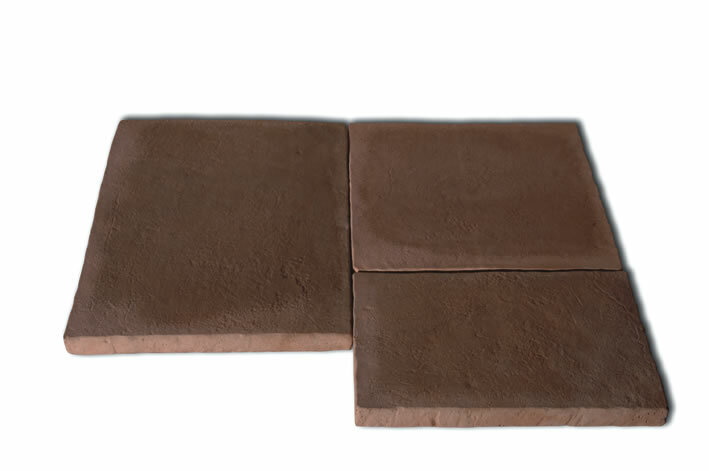 If you would like your outdoor space to have a modern design, Devon Step Pavers are perfect for adding sleek stepping stones or large floating stairs leading to your garden. 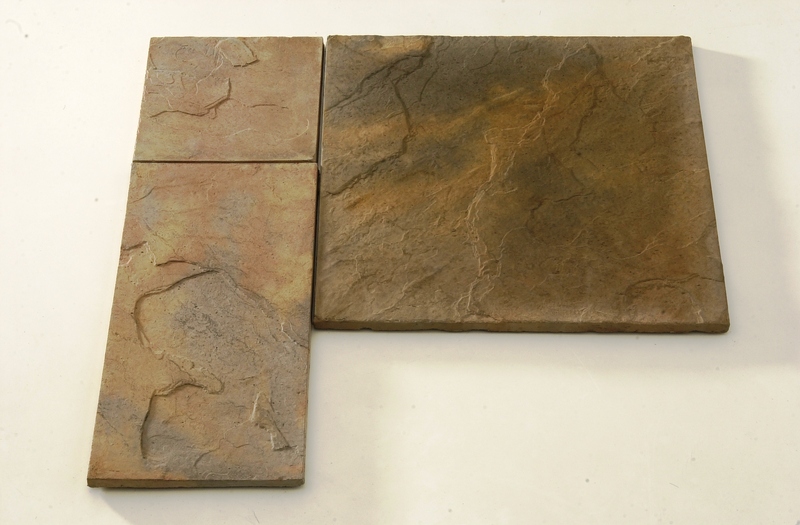 This custom manufactured paver has a large surface area with straight, modern lines. 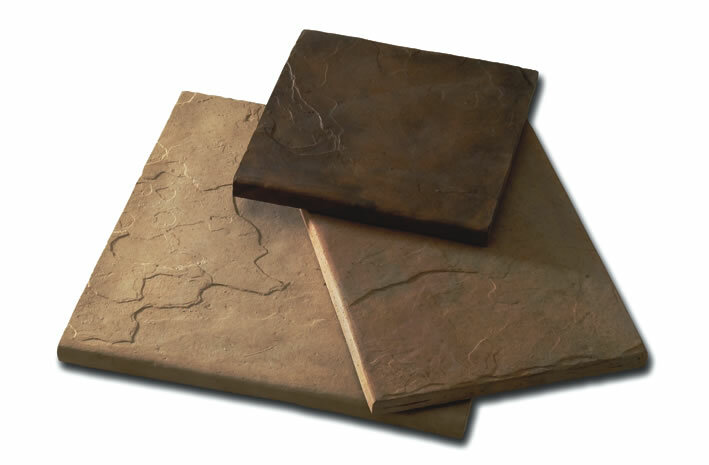 Revelstone offers Devon Step Pavers in a light Limestone paver or regular ‘Earthy’ coloured paver. Turn your dull and lifeless outdoor area into a sleek, elegant and water wise garden haven that not only uses less water, but looks incredible too. Scatter small pebbles and stones in the gaps of your pavers to create a polished finishing look and reduce unsightly dry, dusty patches. Choose local plants that do not require water once established. 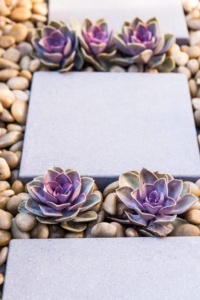 These include lavender, succulents, South African daisies, fynbos, aloes, clivia, etc. Group water-wise plants according to their water needs (i.e. minimal to no watering). While your lawn may already be non-existent, it may be a good time to reconsider your thirsty lawn. Try assessing how much lawn space you use and how alternative options like pavers and outdoor tile options could not only be more cost-effective and water wise, they also require far less upkeep. Mulch is King and your best friend. This is because organic mulch is the best way to retain water, block thirsty weeds and reduce water evaporation. Mulch is very easy to make and requires leaves (not walnut or eucalyptus leaves as they can prevent plant growth). Shred your pile of leaves with your lawnmower to create smaller pieces. By shredding your leaves you are helping them decompose easier in your garden. 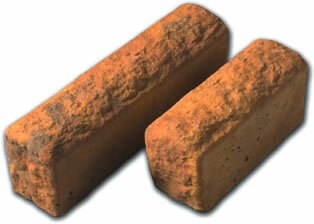 This provides essential nutrients from your soil which aid plant growth. Remember to use the mulch straight away and store extra mulch in an airy container or well-covered from any weather elements. The mulch will lose nutrients the longer it is kept so be sure to rather only make as much mulch as is needed. Always ensure the mulch is in a well-ventilated container. The organic mulch will start to ferment which releases highly contaminated toxins which are often fatal to your plants. For normal soil types, spread a layer of organic mulch of around 5-8 centimetres in height. If your garden’s soil has more of a sandy base, use 8-12 centimetres of organic mulch. Clay soils will only require 2-4 centimetres. IMPORTANT TO NOTE: Do not put mulch directly against the stem and bark of trees. This can cause the stem to bulge or decompose under the soil. To be on the safe side, keep mulch a minimum of 30 centimetres away from the stem and bark of trees.